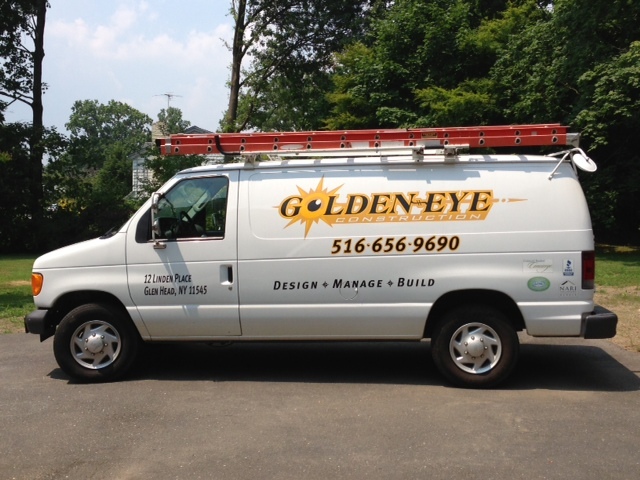 Golden Eye is a construction company based out of Glen Head, New York on Long Island. Golden Eye Construction was founded by Michael Emmert, a third generation master carpenter, in 1998. For over a decade, Golden Eye has produced premium quality construction, home improvements and custom woodwork.